My new Hungry Girl Cookbook 2oo Under 200 (200 Recipes Under 200 Calories) arrived today! I am looking forward to flipping through it and getting some meal ideas! But why I am telling you this? 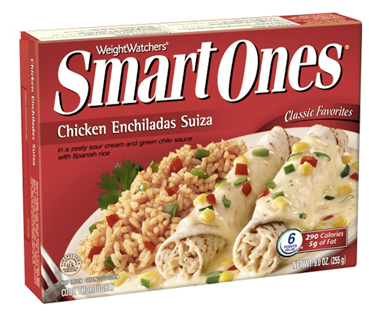 Well, if you click the link above, it will take you to a page where you can see pictures and a brief description of every single recipe in the book (chapter by chapter) as well as their weight watcher’s points values. And, while not all the recipes are listed on her website (she wants you to buy the book), a lot of them are. So, if you see a picture/description you like, copy the name of the recipe, go to her main page, and type the recipe name in the search bar…a lot of the time you can find it! 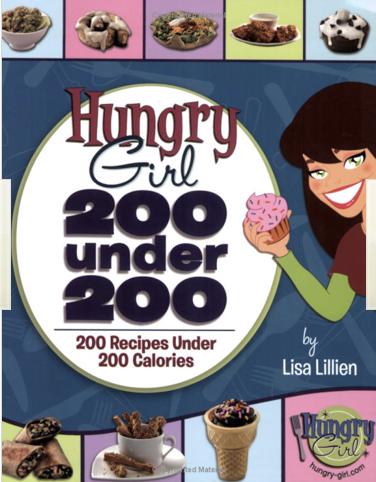 I would also like to add that while this book is by “Hungry GIRL,” you don’t have to be a girl to get it! 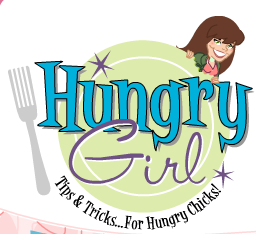 She has all sorts of recipes that guys would like–nachos, wings, chicken fingers, potato skins, etc!